Volunteers are integral to the existence and success of the Child Creativity Lab. Volunteering provides a means for members to build relationships over shared passions and to participate in facilitating creativity growth, assisting youth programs and professional development trainings, supporting administrative activities, and more. The Child Creativity Lab offers many volunteer opportunities for adults, teens, and groups. To SIGN UP or LEARN MORE about our Volunteer Programs, please email us at volunteer@childcreativitylab.org. 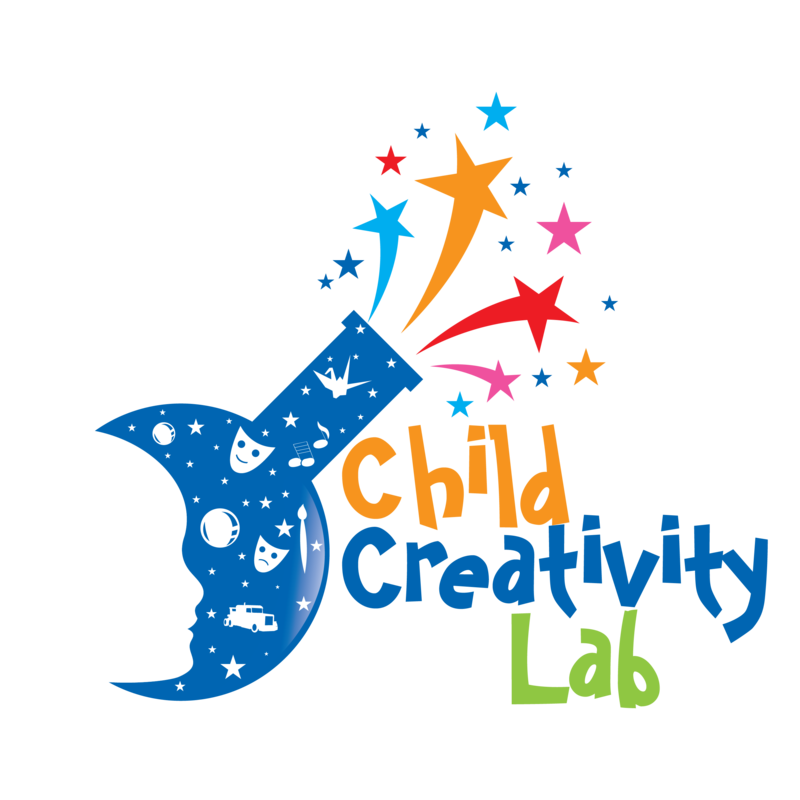 Child Creativity Lab hosts numerous S.T.E.A.M.-based, creativity-enhancing workshops on-site at schools, after-school programs, libraries, and many other community locations every single week. Volunteers will interact with wonderful kids, encourage them to express their unique creative personalities, and assist with putting together their upcycled creations. Ready to volunteer? Check out our calendar or VolunteerMatch for upcoming events and send us an email to sign up! Creativity flows best when you have the right environment -- Help us make our Depot for Creative Reuse a better place! We are currently seeking dedicated, long-term volunteers who are interested in helping to sort out our material donations and enhance our Community Makerspace / Depot for Creative Reuse. During our Open Studio sessions, volunteers may also interact with wonderful kids and assist with putting together their creations. Excited to make a difference? Email us with your preferred date/time to volunteer and we will coordinate with you! We have many service events available for larger groups and corporate companies seeking to build on their social responsibility programs within the community through volunteer service. To LEARN MORE about our Community Group & Corporate Volunteer Programs, please email Kaitlyn Lam at kaitlynlam@childcreativitylab.org.